Preferred Tool and Die gets the power and productivity in needs from its Johnford DMC-1500H a 33,000 lb machine -- the heaviest in its class! 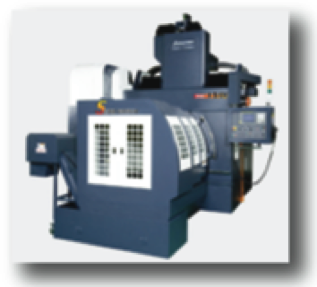 This heavy-duty 25 HP machine features box ways, 40 tool ATC, and XYZ travels of 59" x 34" x 30". It accommodates up to 10,120 lb workloads on the table. Its rigidity, precision, and performance allows us to deliver quality products for you quickly and cost effectively making sure you are competitive.